One of the great attractions of visiting Barcelona is precisely the enjoyable benefits of Catalan and Mediterranean cuisine: healthy, simple and full of flavor. That is why it has managed to seduce foodies and culinary critics from around the world. However despite the prestige of their meat and seafood recipes, many people cannot consume some of their ingredients, either for personal, health-related or religious reasons. And when this happens, the vegetarian restaurants of Barcelona are the perfect ally so you do not miss out on the gastronomy of the Catalan capital. In our rental apartments located on the beach, we will give you the best culinary suggestions for a memorable lunch or dinner. Can’t wait? In that case, we bring you some restaurants that will not disappoint you, and that will be at the level of the destination you are about to discover. Take note! 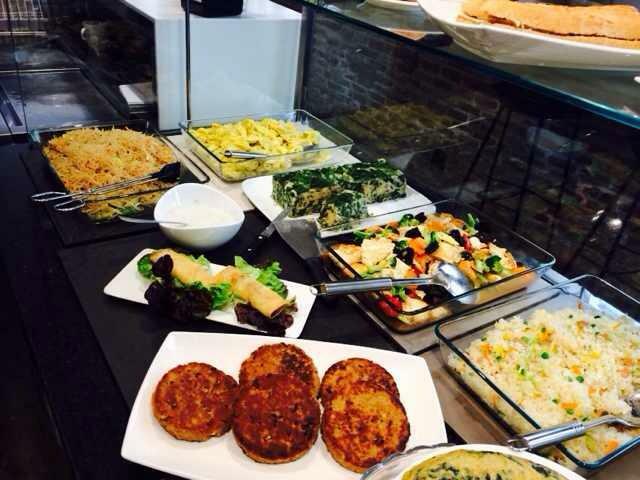 Since 1979, the chef Teresa Carles has been offering a healthy alternative for any occasion. In your menu you will find delicious salads, croquettes, tempeh, stews, Italian specialties and many more appetizing dishes. Teresa Carles opens its doors every day until 11pm, at number 2 on Jovellanos Street (between the streets of Pelai and Tallers). If you are looking for a place to eat in the center of Barcelona, this is a sure bet. And if youare thinking about visiting Lleida, you should know that the original restaurant is located there. This is one of the oldest vegetarian restaurants in Barcelona, since it has been in operation since 1980. Without detracting from its long history, BioCenter owes much of its popularity to its original dishes, homemade with products from the highest quality. To this we msut add a calm atmosphere and the possibility of enjoying an inexpensive menu at noon with a free buffet. 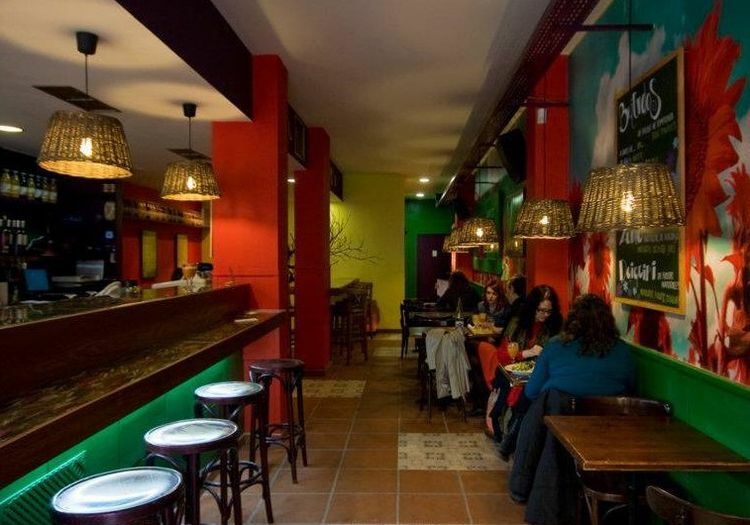 Located in the Raval, it is located in Pintor Fortuny street, 25. If you want to try a vegan restaurant at surprising prices, this chain offers you two ideal places. In any of them, you can regain strength surrounded by an original and colorful setting. Choose from exquisite menus, vegetarian burgers, vegan tarts, juices of tropical fruits freshly squeezed … Our recommendation is that you do not miss their great potatoes crumbled with mojo, a classic Canarian cuisine, or their succulent seitan brochettes. Your mouth will water! 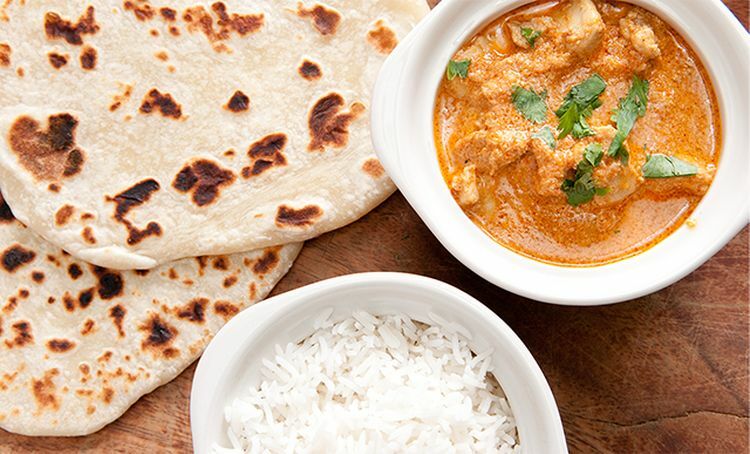 They also have a delicious Thali you must try. 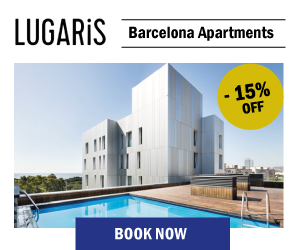 The restaurants are located on c / Àngels, 3 (next to MACBA), and on Gran Via de les Corts Catalanes, 602, in the Eixample district and very close to the University of Barcelona. 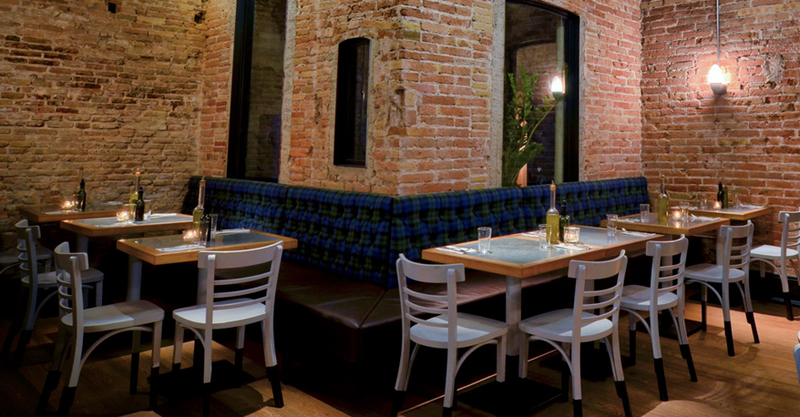 Number 5 on the Passeig de la Bonanova welcomes a fantastic option for lunch or dinner. Inspired by the flavors of oriental cuisine, this simple vegetarian bar and restaurant will captivate you with its refreshing natural juices and its magnificent recipes: carrot croquettes, vegetable crêpes, vegetarian burger, miso soup, tofu and seaweed; sautéed rice noodles, salads, soy fingers that have nothing to envy to chicken … All this for a very economical price, even more so if we take into account that this establishment is located in one of the most exclusive areas of Barcelona. You will return! In the heart of Gràcia, one of the most fashionable districts in Barcelona, you’ll find this place specialized in Indian cuisine with fundamentally vegan dishes, such as basmati rice or baked tandoori recipes. Its careful decoration, with lamps and oriental fabrics hanging from the ceiling manages to create an intimate atmosphere, ideal for a romantic getaway in Barcelona. Of course: keep in mind that your menu will not include alcoholic beverages, although there are wines. It’s located on Calle de Bruniquer, 26. This little bar is a safe bet for a quick snack. In addition to offering quality dishes and varied snacks, it also has ready-made salads and homemade desserts, with which you can put the finishing touch to any improvised meal. 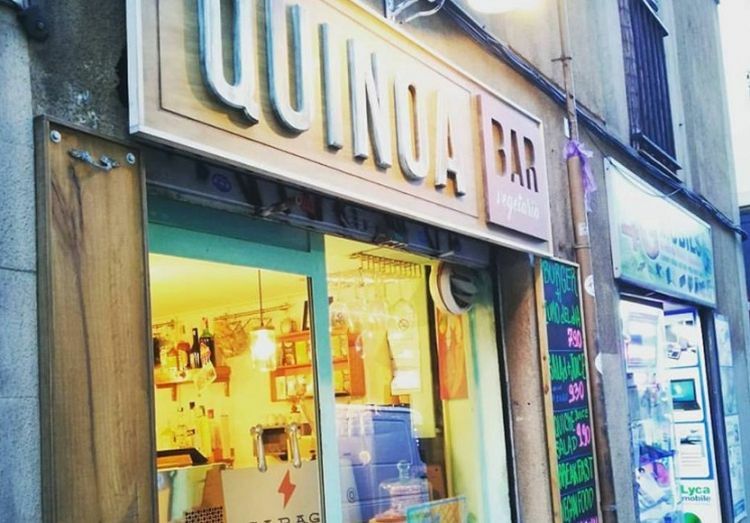 Quinoa Bar Vegetarià is located in Travessera de Gràcia, 203, and it is open from 11:00 a.m. to 11:00 p.m. The chef Eva Senties proposes an endless number of salads, creams, soups and creative tapas, prepared with care so that nobody will miss meat or the fish in the slightest. For example, soy nuggets with curry mayonnaise, Caesar salad with battered soy chicken strips (also available gluten-free), pizzas or summer rolls (yes, you read correctly). 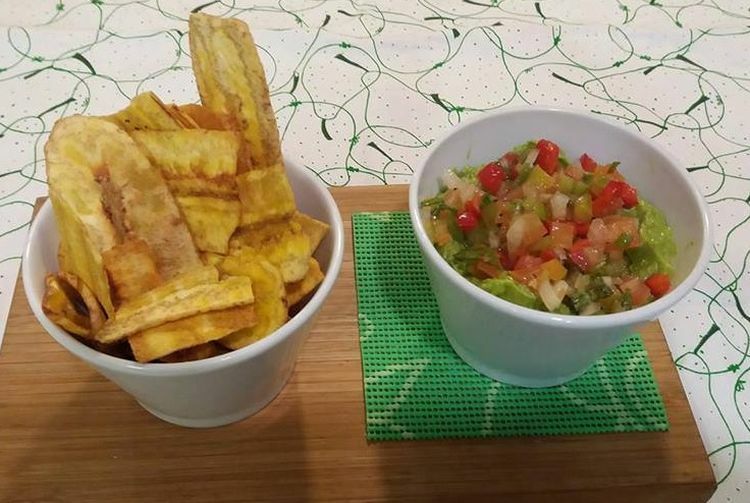 The restaurant also offers original Mexican and Italian vegan menus. My Pillow Restaurant is located at Villarroel Street, 227. Created in 1986, this company was a pioneer in the production and distribution of organic products in Catalonia. Despite its success, it was not satisfied with this activity, and in 2007 it set up its first restaurant (chosen in 2012 by the local press as one of the best restaurants in Barcelona for veggies), followed by two other establishments with vegetarian and vegan dishes of the highest quality. In all of them, you can savor homemade and natural dishes, which combine traditional recipes and more modern Mediterranean cuisine. 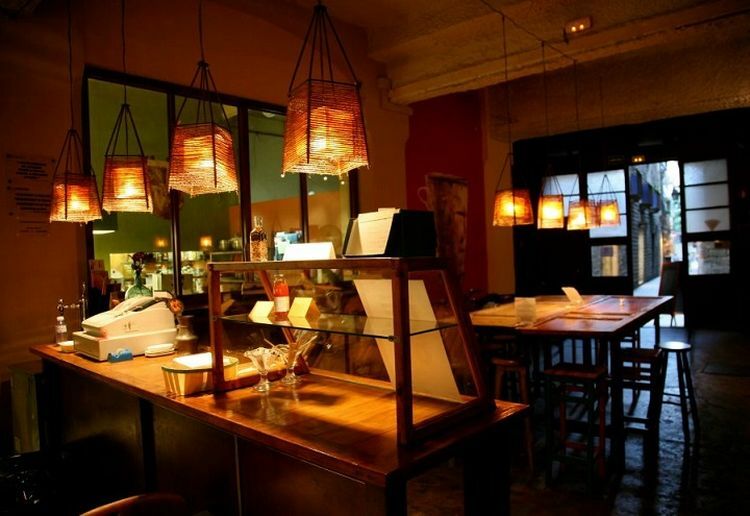 Vegetalia has restaurants in the Gothic or Gòtic neighborhood (c / Escudellers, 54), El Raval (Emili Vendrell’s square, 1) and El Born, in the emblematic Fossar de les Moreres. This has been the last to open, as it became operational in 2015. In the heart of the old town -Baixada de Sant Miquel, 3-, awaits this space dedicated to vegetarian and ecological cuisine. One of its strong points is its setting, with wooden windows, indirect light and warm tones. 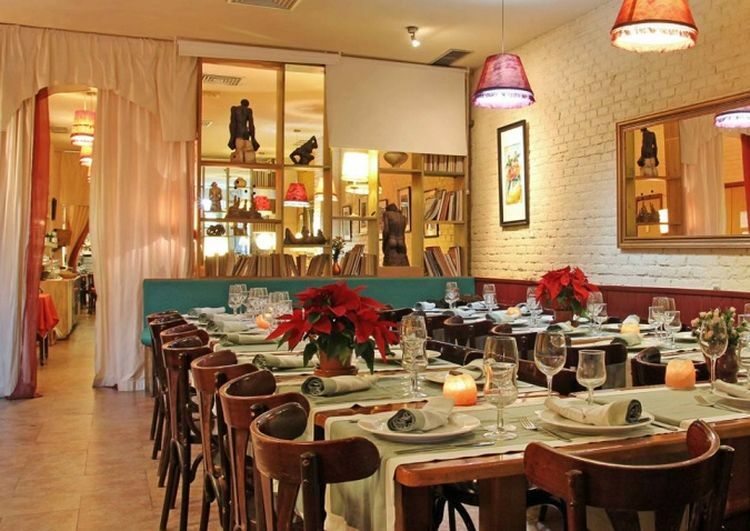 In addition, it’s an excellent choice for informal lunches or dinners in a quiet and cozy place. In a Nordic style, this vegan restaurant stands out especially for its raw vegan recipes. Among its most interesting dishes, its juicy burgers, natural juices and dessert are worth trying, making it a good choice for breakfast or snack. The name of the place, which means ‘awakening’ in Swedish, emphasizes the need to adopt responsible eating habits committed to the well-being of all living beings. Väcka is on Calle de Sèneca, 8. 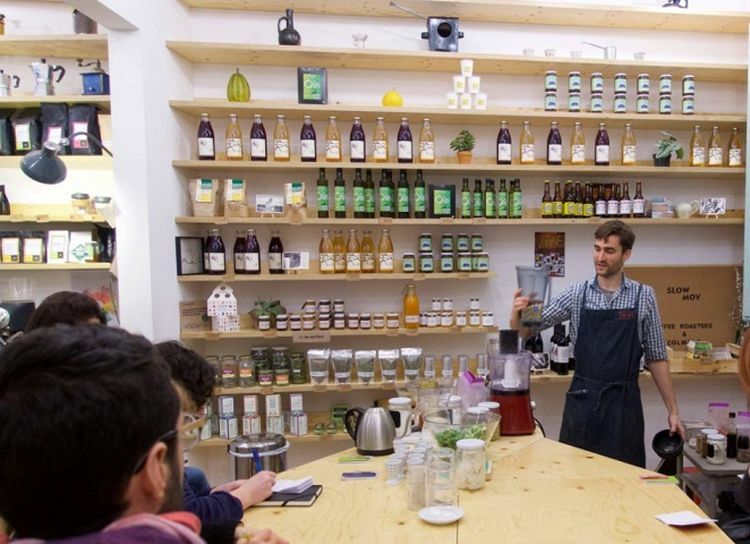 If you have already been to one of these vegetarian restaurants in Barcelona, or know any other that is worthwhile, we invite you to send us your comments. We would love to receive your suggestions! I love the amount of vegetarian restaurants there are in Barcelona! We will surely love them. We are coming to the city with a couple of vegas, so I was wondering which of these is the best for them. Veggie World is a great option for vegans as well as Väcka. 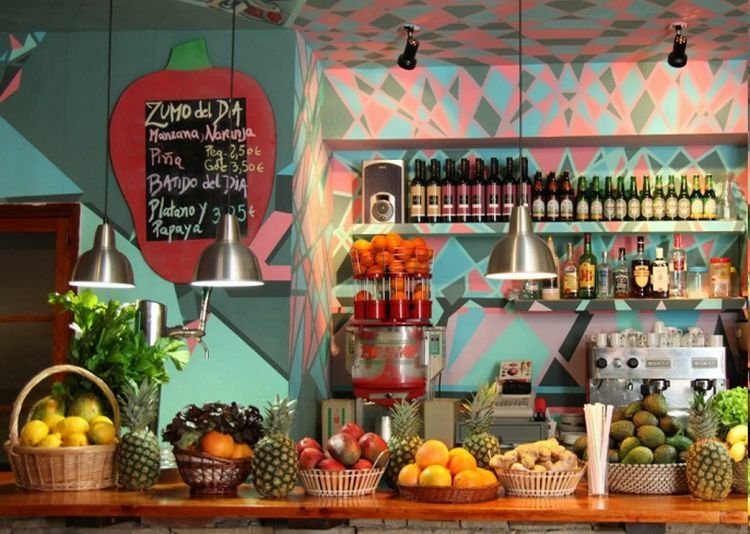 We’d also like to recommend Sésamo and Rasoterra which have plenty of vegan options and are also delicious.